I created the South Shore Lake Chelan brand in 2012 after being influenced by the people in the area. I’ve had a place on the South Shore for nearly 20 years and love the South Shore’s hard working, no nonsense, slightly different feel. I hope you do too! 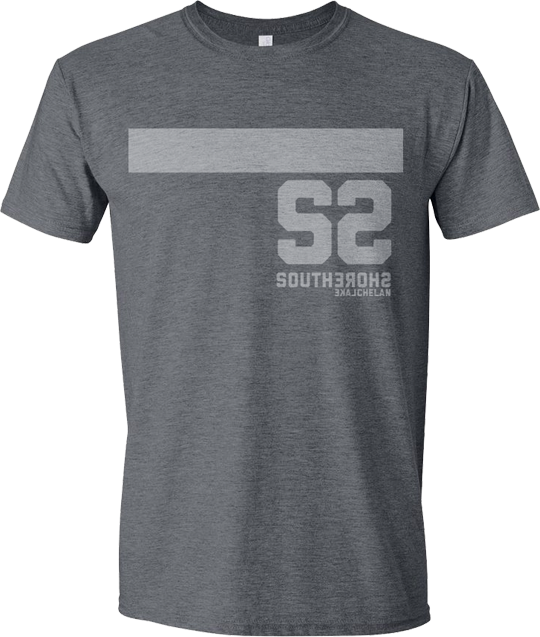 The South Shore logo is a representation of Lake Chelan with the SS and logotype placed on the South Shore of the lake where we’re located. The backward letterforms represent the slightly different way we see things on the South Shore. 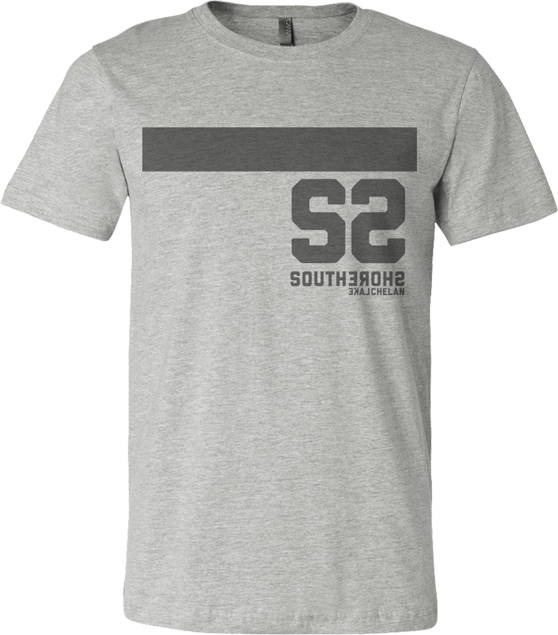 South Shore shirts currently come in charcoal and light ash, and trucker hats are in black with white front. The shirts are a super soft, vintage washed feel, blend made by Bella Canvas. South Shore products are available from May – September on the beautiful South Shore of Lake Chelan at Sunshine Farm Market and at Watson’s Alpenhorn Cafe. 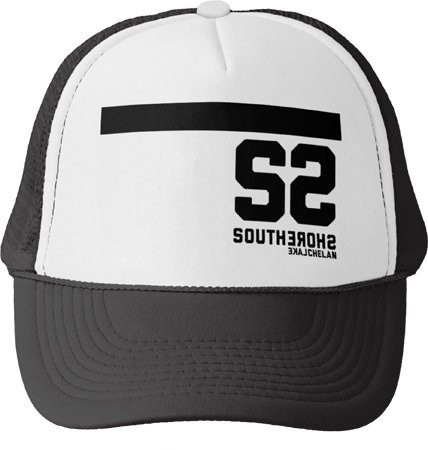 Want more info on the South Shore Lake Chelan brand and how to carry our shirts and hats in your shop? Let me know. Also feel free to contact me regarding individual orders. South Shore Lake Chelan. Established 2012.